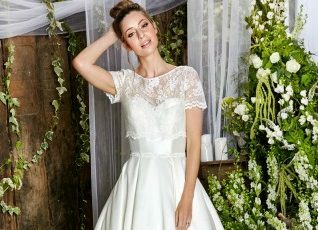 We’ve been so lucky at Copplestones Bridal to have stocked wedding gowns by multi-award winning designer Amanda Wyatt for the last 5 years, and can’t wait to show you the new collection of gowns that we’ve recently selected to add to our range. With over 20 years at the forefront of British bridal design, Amanda really knows her stuff and the latest collection is no exception. We’ve added 25 styles from the ‘Promises of Love’, ‘She Walks with Beauty’ and newest ‘Ivy & Pearl’ collections and here you can see just a few of our favourites. Book your appointment to try them on and see if you agree with us. Through their wide range of designer wedding gowns and stunning bridal accessories, Amanda Wyatt helps to make brides wedding dreams a reality. Perfect for the stylish and modern bride. 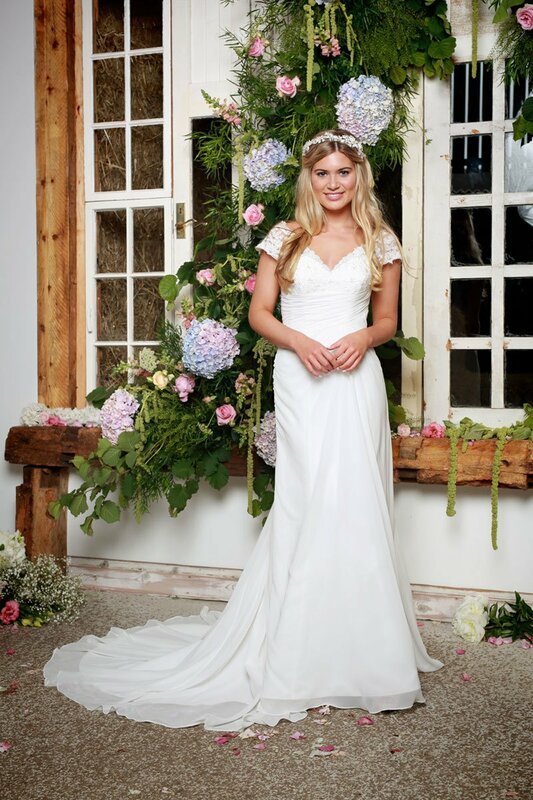 These stunning wedding dresses range from sizes 8-32, and are priced from £799 to £1699. In addition to these stunning gowns to order, we also have over 100 Amanda Wyatt gowns to take away on the day. These are brand new gowns, reduced by up to 50% off. To find out more about these, pop in to your nearest store or contact us for more information.